Arlington has a large concentration of Codominiums in North Arlington and the Central Arlington area. 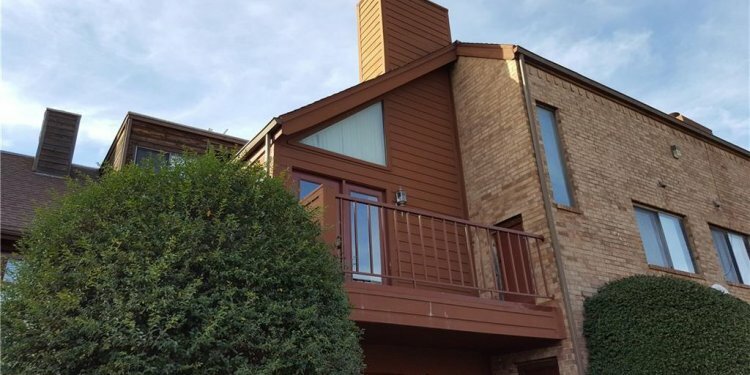 The University of Texas at Arlington and the student population makes the condominium market attractive for investors as well as the parents of the students. The mortgage payment on a condominium in Central Arlington is less than the dorm payment to the University.These units were generally built in the 1970 to 1995 range. There are some newer construction condominiums closer to Cowboy Stadium just off of Highway 360. The price range for Condominiums in the Arlington area range between $30, 000 and $300, 000 at any given time on the market. Forbes just published an article stating that Arlington was the best city in the United States to buy property versus rent. The rental market prices have skyrocketed making these units very attractive for all types of home buyers.